Welcome to St Catherine’s, Frome! Nestled just south of Bath, Frome is a unique market town filled with independent businesses, shops, cafes and bars. 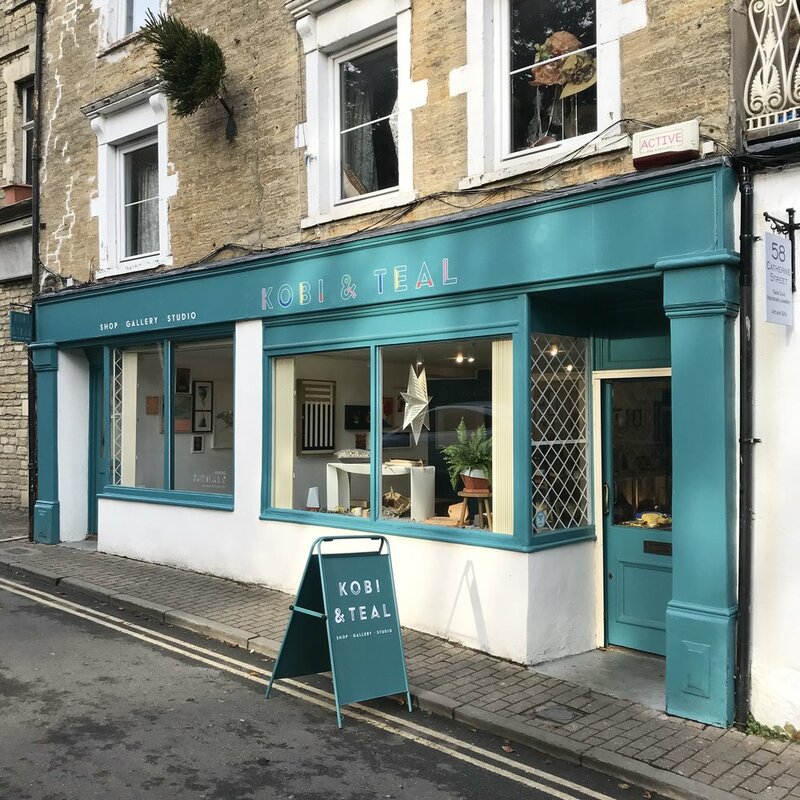 The St Catherine’s area covers is renowned for offering fantastic shopping from cutting edge homeware and clothing, contemporary galleries and designers to vintage and second hand shops. Catherine Hill boasts one of the only 100% independent high streets in the country. It’s no wonder we frequently top the lists of the best places to live in the UK!